I have decided considering I have an Instagram account for this blog why not a Facebook page? I mean most of you have told be to create one so I have! 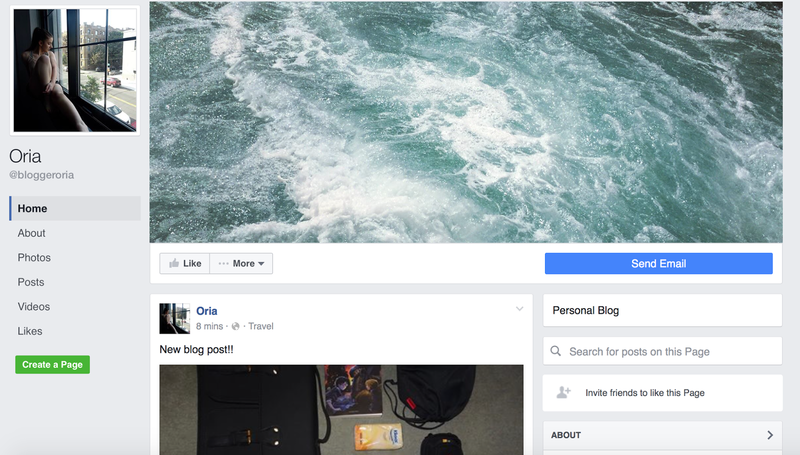 If you type my username @bloggeroria on Facebook it will come up with my page! Let me know if you have checked it out! There will also be exclusive posts that you will only be able to see on my Facebook page.